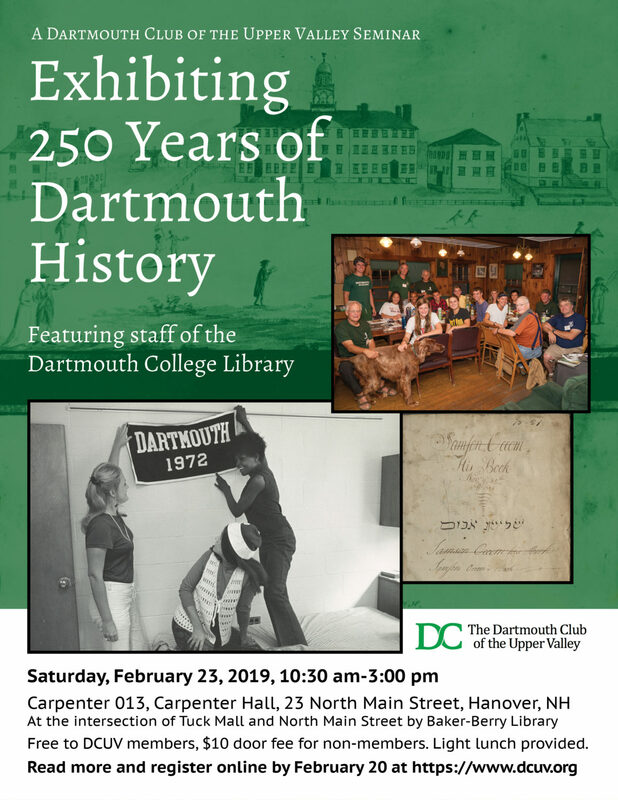 As part of the College’s 250th anniversary celebrations in 2019, the Dartmouth Library is mounting four special exhibits in Baker Main Hall (formerly the card catalog corridor) and online. How were the four topics selected? 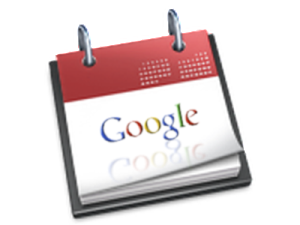 How were artifacts selected (or not selected)? How were the posters and graphics (and other media?) produced? What do they tell us about Dartmouth’s founding and history? We will be joined by Library staff to explore these questions at our annual seminar on February 23. Coffee and donuts will be provided in advance of the program in Carpenter Hall, and at 12:15 a light lunch will be provided in the Class of 1902 Room in Baker Library. Free to DCUV members and a $10 door fee for non-members. Please register below by February 20.